Don't miss out on this awesome opportunity to own this breathtaking property. This is the perfect property to build your DREAM HOME. Current 1488 sq. ft. home can then be used as a workshop. 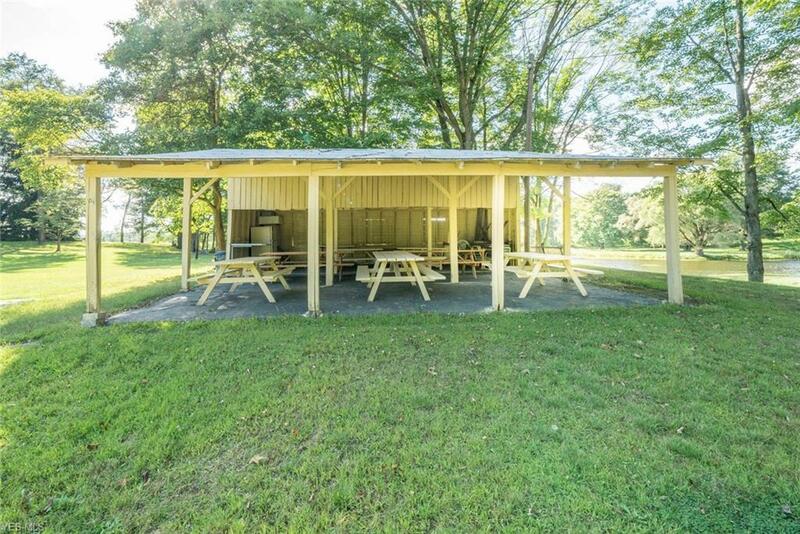 This secluded beautiful property features over 13 acres of land with a spacious picnic pavilion that holds 12 tables. 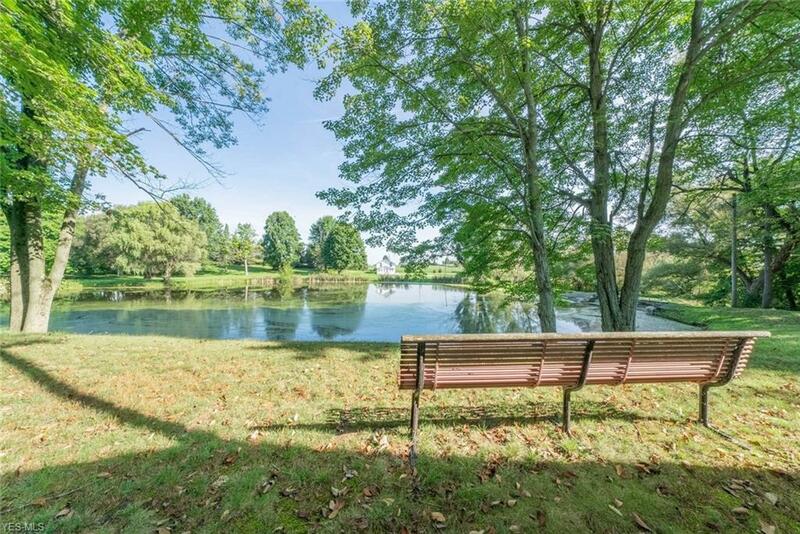 A gorgeous almost 3 acre POND fully stocked is surrounded by woods. Enjoy entertaining as you soar across using the professional zipline. Tour the views from the pond on the canoe, paddle boat or aluminum boat. 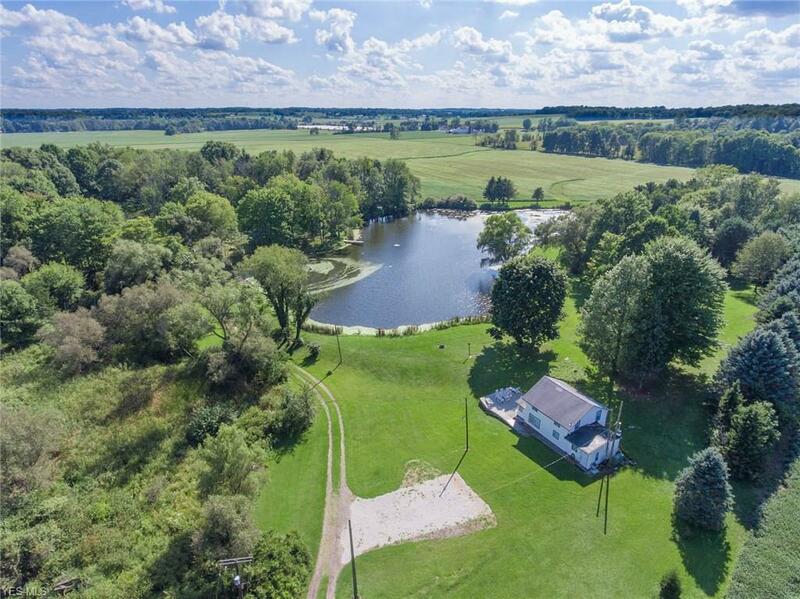 If you're looking for a property with easy access to several major highways, you must see this one of a kind relaxing retreat that won't last long. Enjoy country living to the fullest. Bring your 4-wheelers, fishing poles, ice skates and livestock. 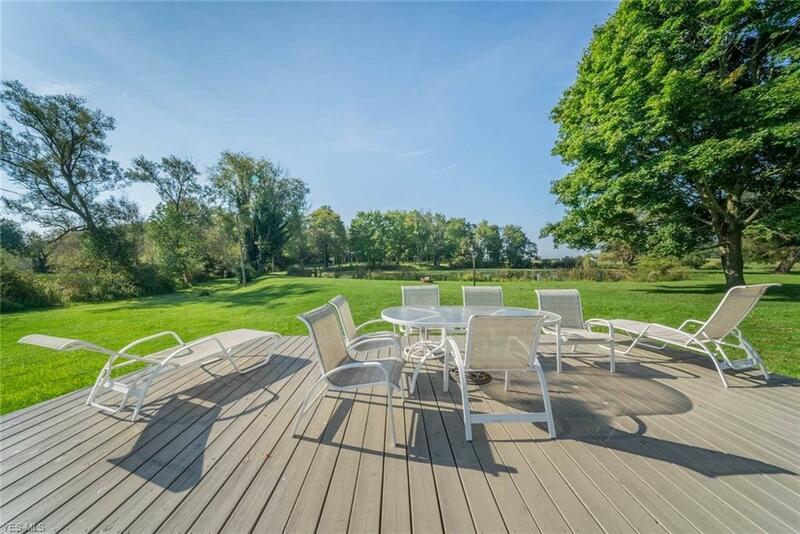 This is the perfect place for hosting multi-family gatherings, reunions, weddings, picnics, fishing derbies and much more. The property is in Marlington School District. It has still retained its original charm with saw-cut beams while adding modern conveniences. Updated kitchen with Hickory cabinets. The furnace, hot water tank & plumbing were updated this year. The MINERAL RIGHTS will convey with approximately $300 a year in ROYALTIES for an added bonus! Newer 100 amp electric panel. There is an off grid hydro-power potential. A must see! Allow enough time to walk the entire property and fall in love.